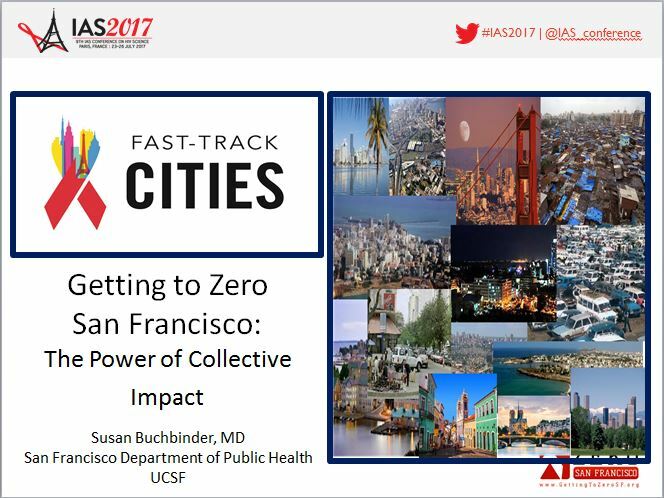 Susan Buchbinder presented San Francisco’s 90-90-90 as part of the Fast-Track Cities: Ending AIDS in High HIV Burden Cities and Municipalities by 2030 symposia at the 9th IAS Conference on HIV Science in Paris last month. 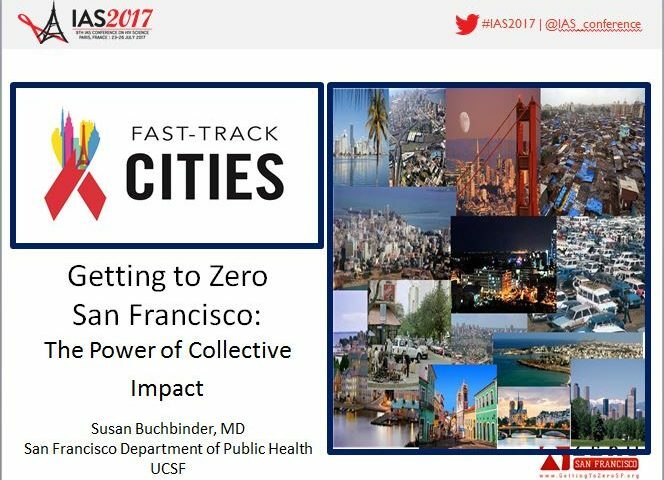 The slides from the presentation are here. To view the webcast visit here.